When you are living life with diabetes, it is important to watch almost everything you ingest throughout the day. A lot of people tend to keep track of what they eat by writing it down or planning ahead of time, but there can be an easier way to eat healthy and still ensure everything tastes good. There are plenty of foods that can help diabetes patients, and most of them you would think weren’t incredibly helpful, but they are. Here are twenty foods that you should add to your diet if you are suffering from any type of diabetes. 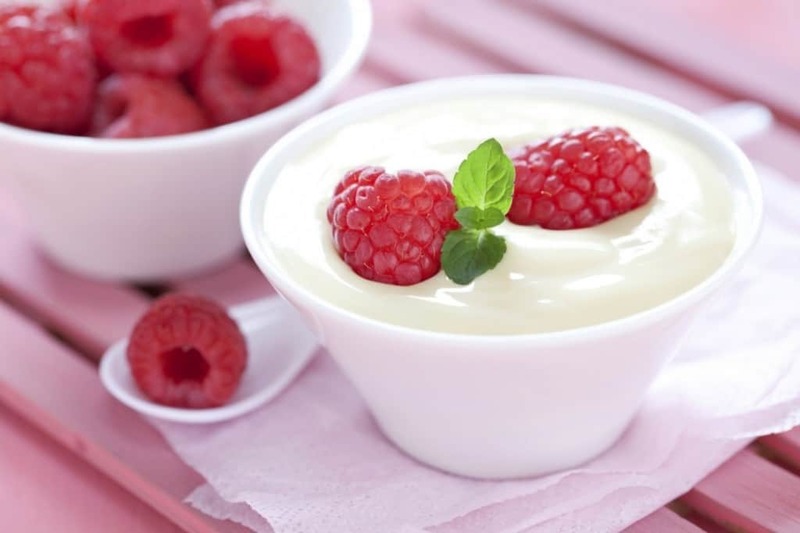 Yogurt has been found to improve cholesterol and LDL cholesterol within people suffering from Type 2 diabetes. The delicious treat can also reduce heart disease risks, which is a major problem in diabetes patients. 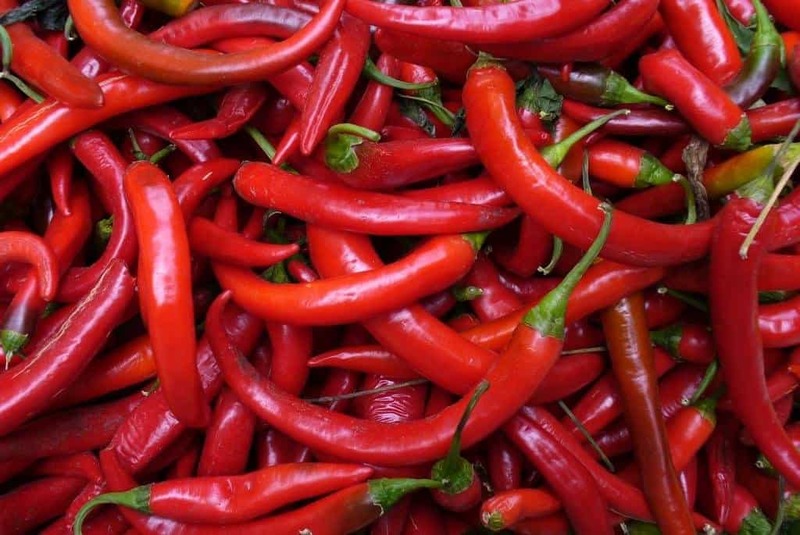 Studies have discovered that people who prepare meals with chili peppers require less amounts of insulin following a meal to regulate their blood sugar levels. Chia seeds contain both high contents of fiber and protein, meaning they can help keep blood sugar levels balanced or lower than normal for those with Type 2 diabetes. 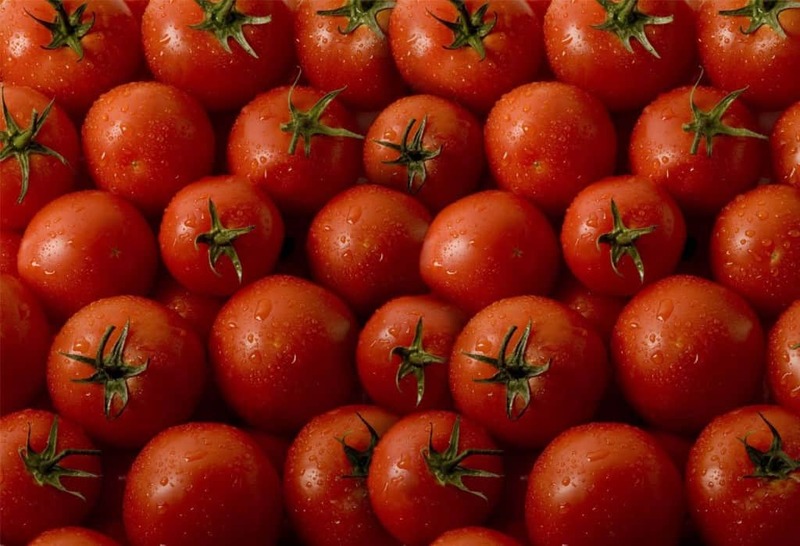 Tomatoes contain lycopene and large amounts of nutrients such as iron, plus vitamins C and E. They can be used in plenty of recipes to mix things up, and the antioxidant properties are wonderful. Potatoes are generally full of starch, making them bad for those with diabetes. 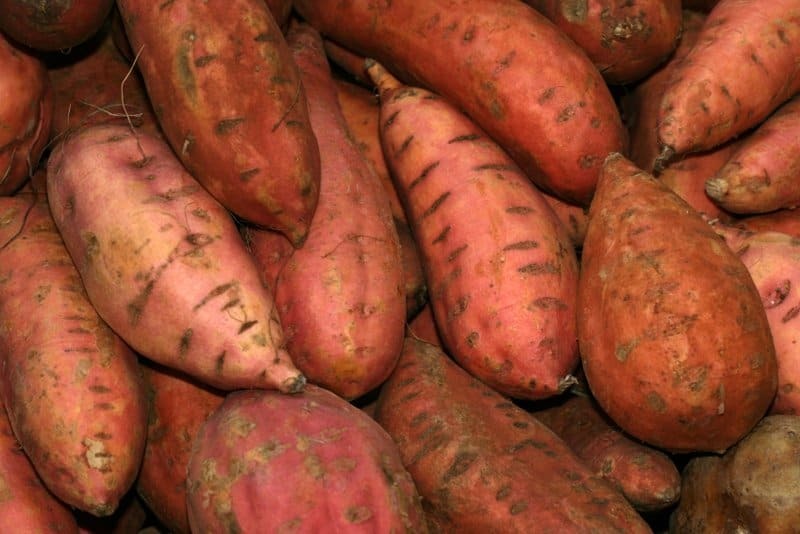 However, sweet potatoes are an affordable alternative. They are high in fiber and both vitamin A and C.
Fish are known for having high levels of omega-3 fatty acids, which are healthy for the heart. 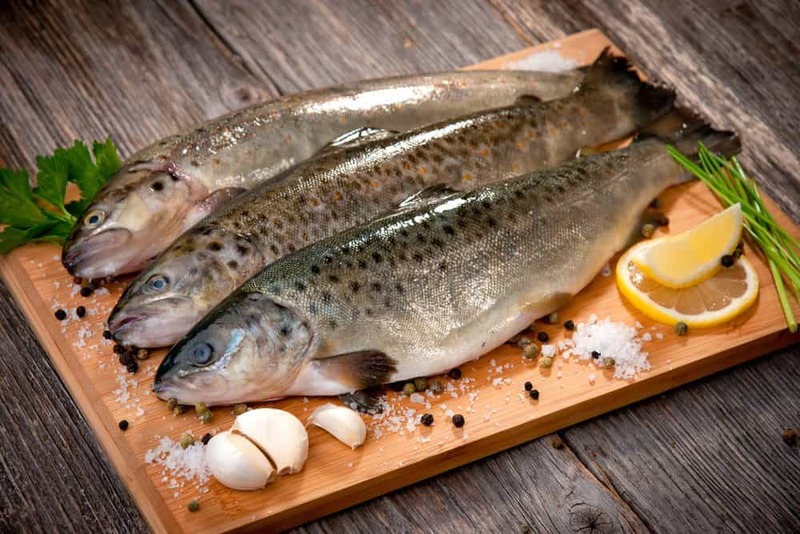 Eating fish twice a week can prevent those with diabetes from gaining any kidney problems, too. 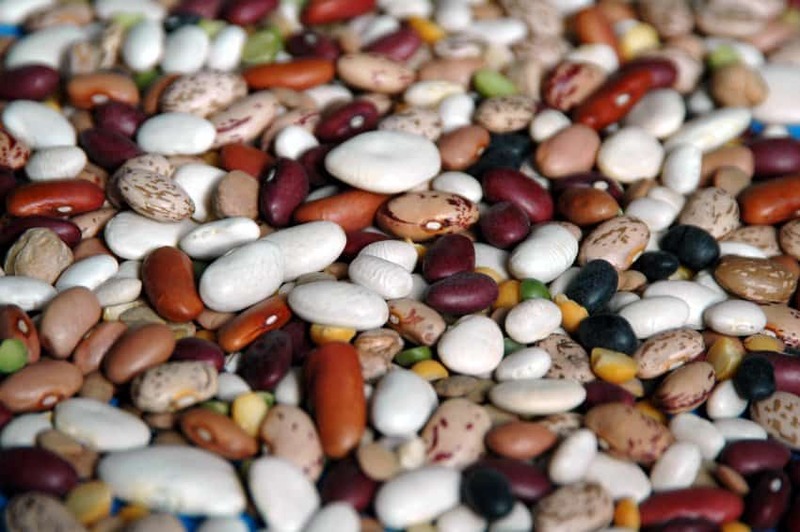 High in fiber and protein, a half cup of any type of beans can provide one third of the daily recommended amount of fiber and the same amount of protein as an ounce of meat. 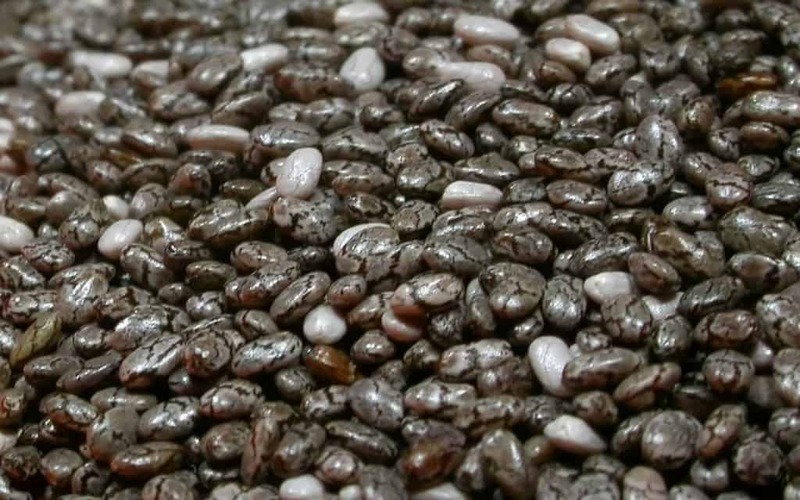 Beans are great for managing blood glucose levels, too. 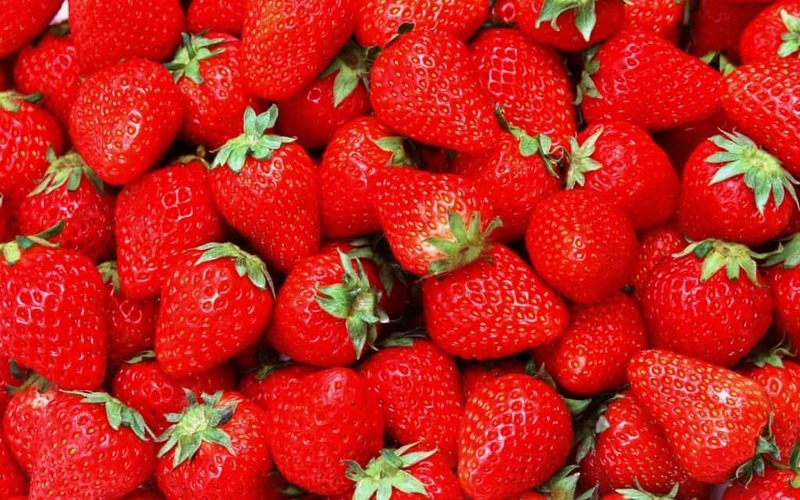 A single cup of strawberries won’t raise your blood sugar too high, even though they taste incredibly sweet. The red fruit is low in calories and carbs, but high in fiber and water, ensuring you feel fuller for longer. 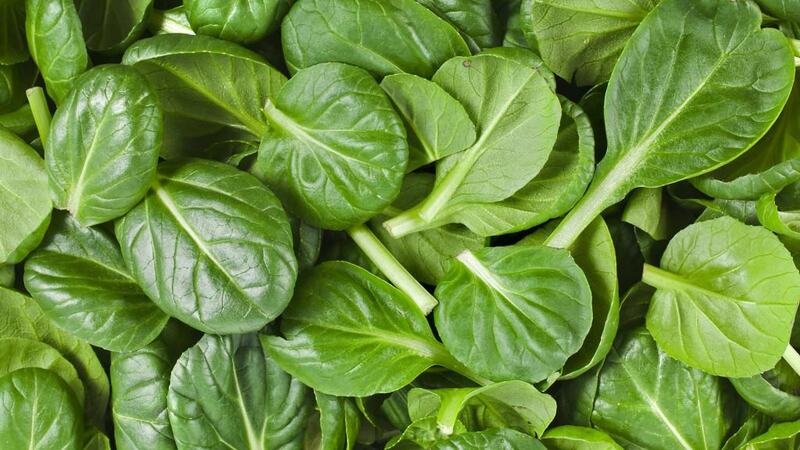 Those who eat vegetables such as spinach have been found to have lower levels of cholesterol and lose more weight overall. Those with diabetes are prone to heart disease more often, so this leafy green sustains the health and strength of the heart to help prevent that. 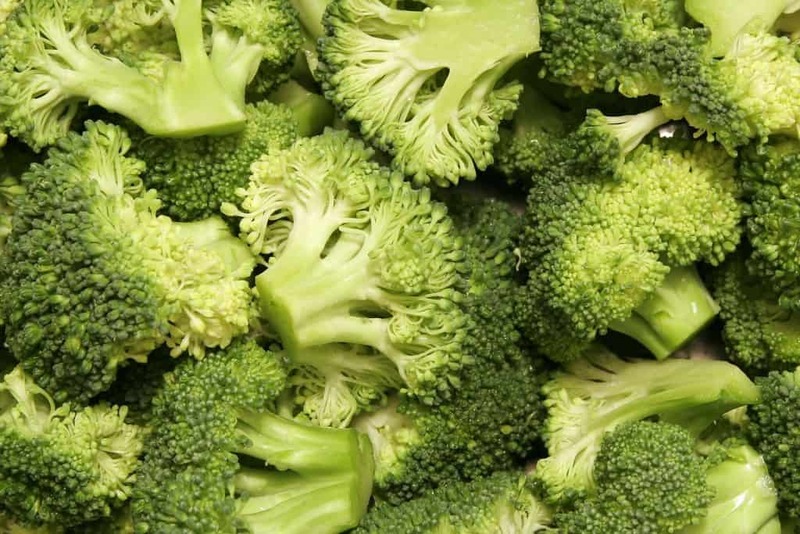 Nonstarchy vegetables, such as broccoli, are high in fiber and low in carbs, making them the perfect vegetable for those with diabetes. Carbs tend to raise blood sugar more, but fiber helps the body in numerous ways. 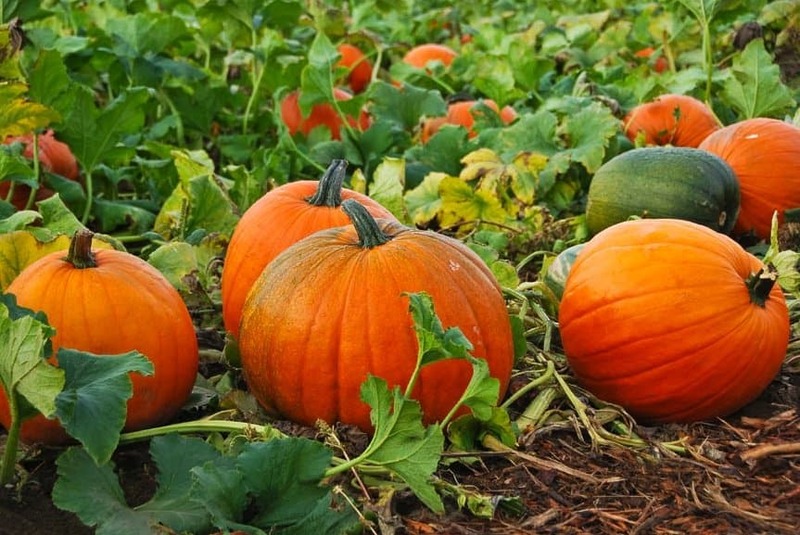 Pumpkin has been found to successfully regenerate damaged pancreatic cells, boost said cells, which produce insulin, and even eliminate the overall need for insulin injections or the amount of insulin required. 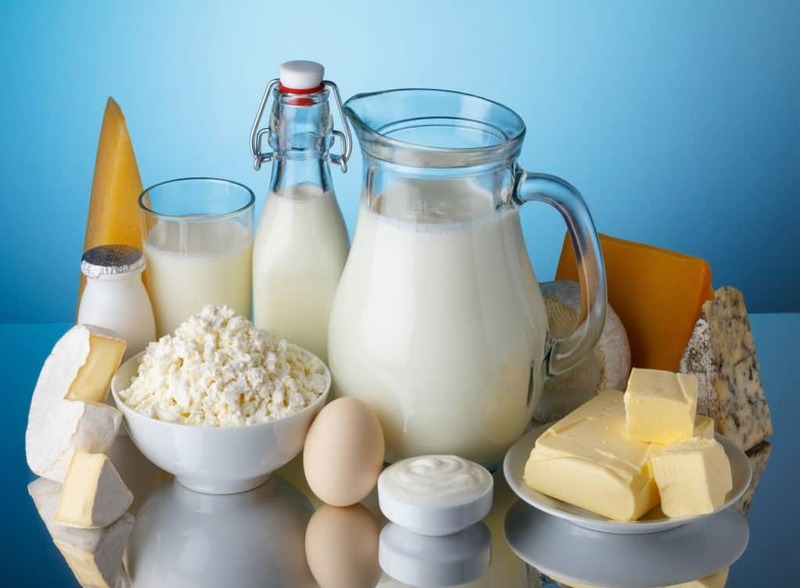 Whole-fat dairy products have been found to contain trans-palmitoleic acid, which reduces the risk of obtaining Type 2 diabetes. Three to five servings daily will provide the necessary levels of fatty acids within the body. 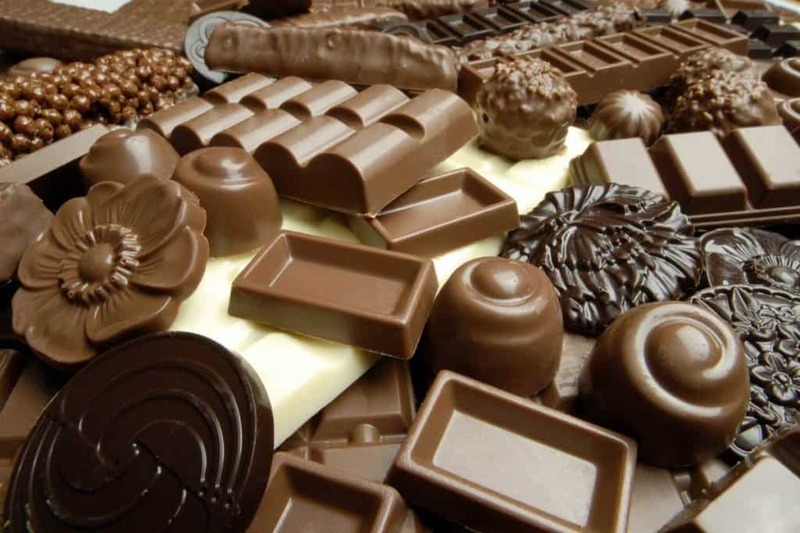 Flavanoids found within dark chocolate help to counteract the insulin insensitivity within diabetic individuals. Eating 100 grams per day can accelerate the body’s glucose metabolism. 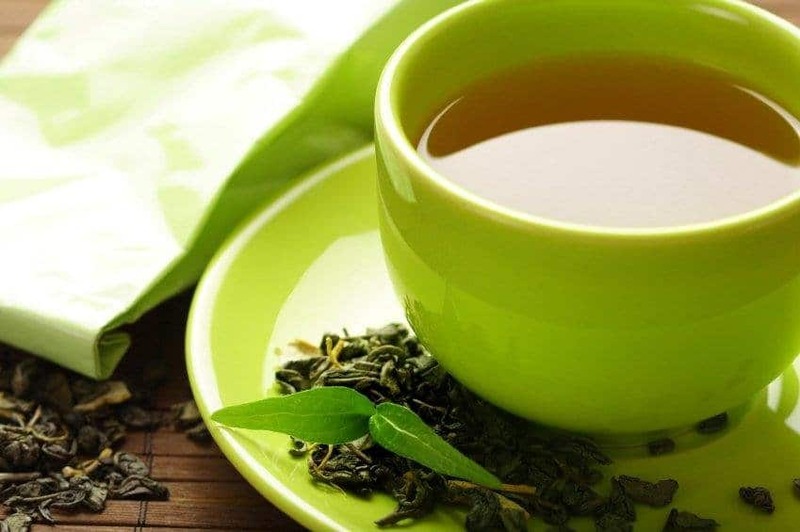 Green tea does wonders by helping to regulate blood sugar, which is the most important aspect of living with diabetes of any kind. Two to three cups each day should be enough to help with your diet. 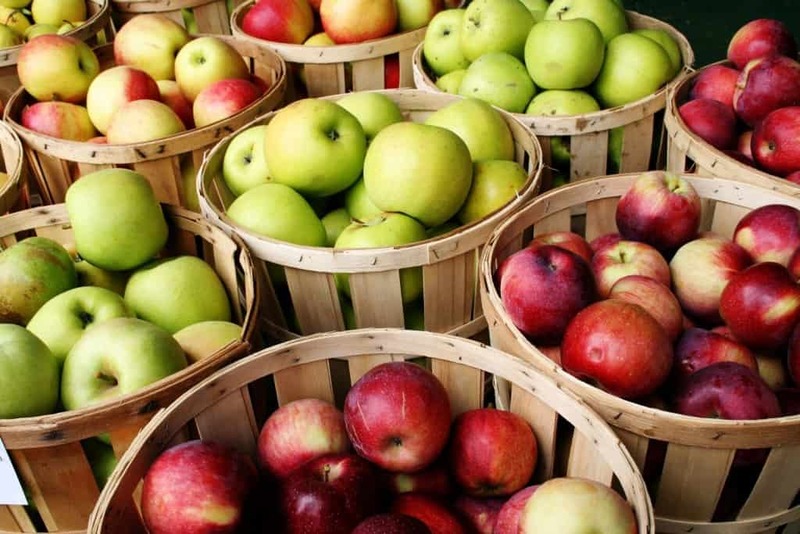 Two servings of apples per week has been found to reduce the risk of Type 2 diabetes by up to 23 percent. A study from Finland found that men who ate foods high in quercetin, such as apples, reduce their risk by 20 percent. Garlic has been found to help regulate and lower the blood sugar of everyone, not just diabetic patients. 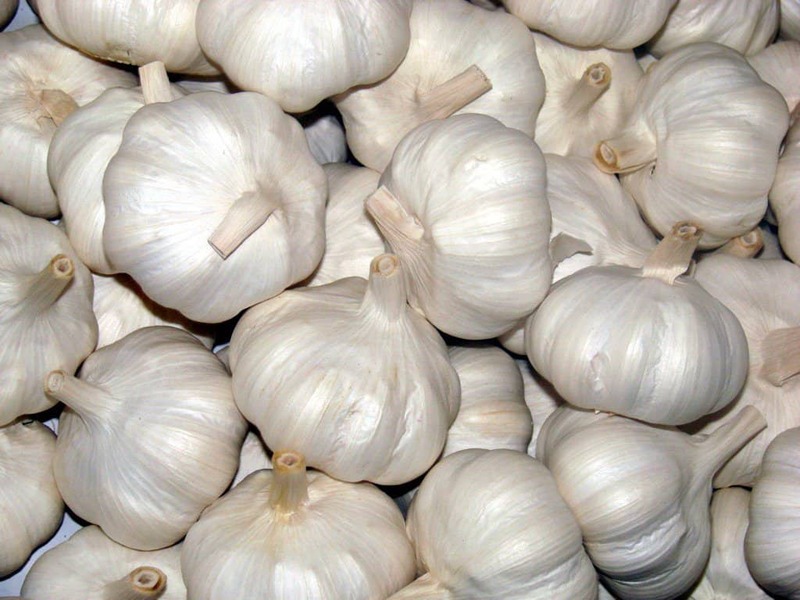 Garlic is said to increase the amount of insulin found within the blood, which is great for diabetic sufferers. 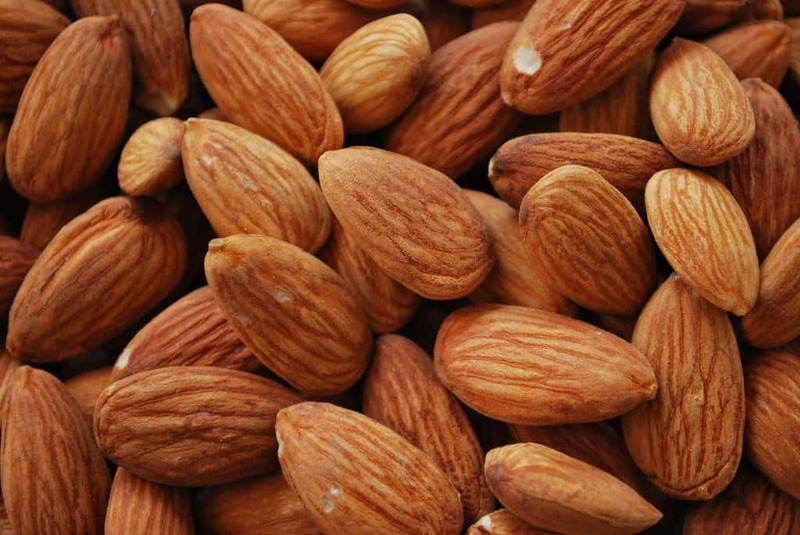 Most nuts are healthy, but almonds are especially so for diabetics. 1.5 to 2 ounces per day for woman or 2 to 3 ounces per day for men lower the risk of diabetes and cardiovascular disease. Pomegranate is a bit of a super fruit already. 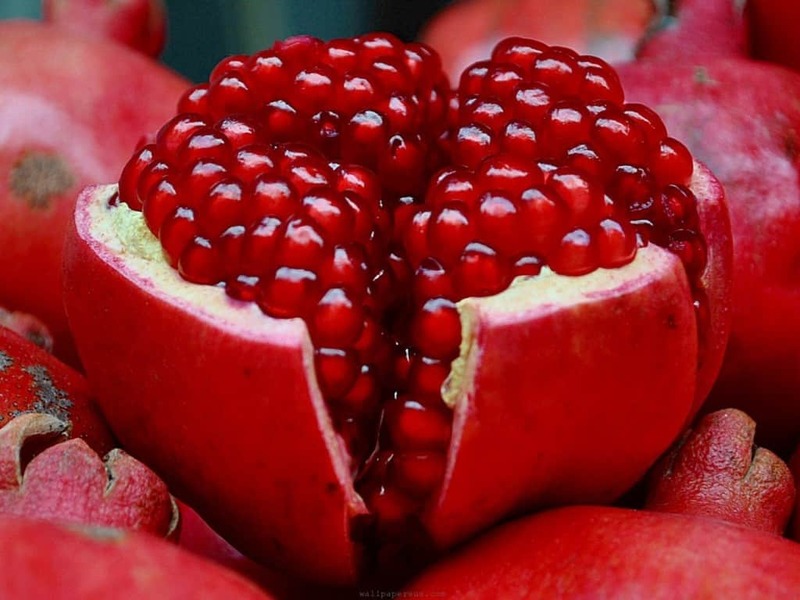 Drinking six ounces of pomegranate juice daily for three months can lower the risk of atherosclerosis, which causes 80 percent of deaths in the diabetic population. 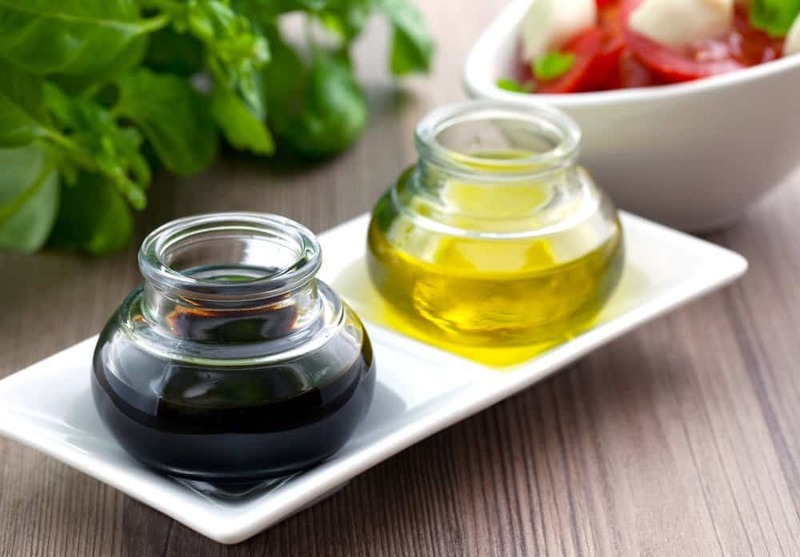 Vinegar has often been considered a remedy for many illnesses. Two tablespoons of vinegar before a meal can cut sugar levels in pre-diabetics by up to 50 percent, and by 25 percent in those already suffering from diabetes. 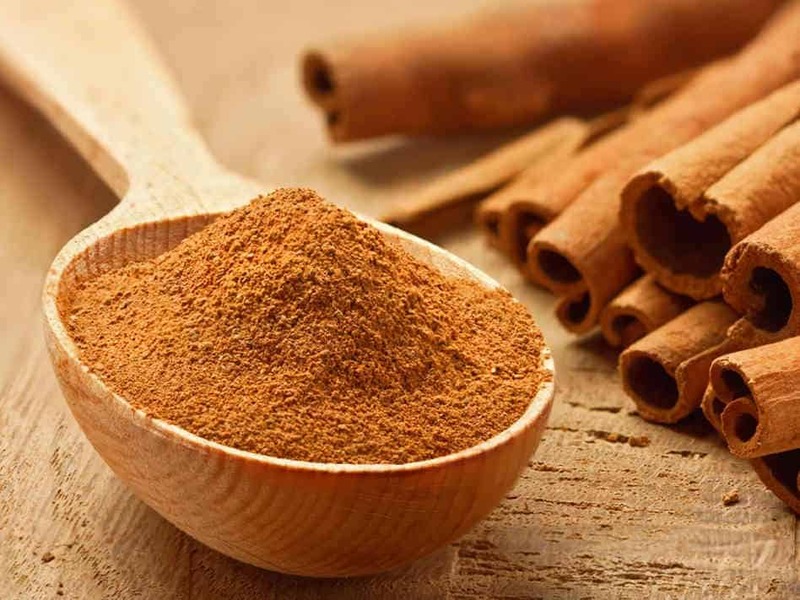 As little as a quarter of a teaspoon of cinnamon daily can help lower the glucose levels of diabetic individuals by up to 29 percent. Two grams daily for 12 weeks have been found to lower sugar levels around 8 percent in total.